Moving to New York City is great for so many things. The best job market in the world, world-class sports, so many different ways to enjoy culture, nightlife… However, every medal has two sides. Many people delay hiring NY movers because they are worried about cold winters in the Big Apple. This is why those people who dislike cold weather have second thoughts when it comes to NYC relocation. If you belong to this group of people, we have some great news. There are so many great things to do in winter in NYC. So many things that we are sure that you will love winters once you move to the City of Gotham! Read on and learn why New Yorkers are in love with winters. How cold NYC winters actually are? Take a tour of NYC – If it’s not that cold, take a walk. If you are not that much into hiking in winter, there are bus and helicopter tours. Visit museums – It’s cold outside? Why wouldn’t you visit those famous NYC museums? Ice skating – A great fun, especially for families! Listen to live music – There is no place in the world offering so rich live music scene as New York. Go to theatres – Can you name a city where you could see better plays? Well, winter in NYC could be a great time to enjoy culture. Especially if it is covered with snow. 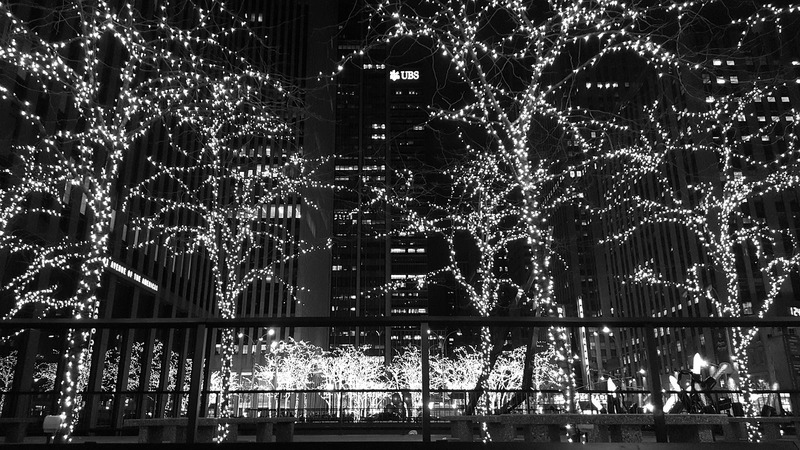 It is the time of year when there are not that many people in the streets, so you can truly see how NYC looks like. Perhaps seeing it from the sky is the best option. There are helicopter tours, so there’s nothing that could stop you from checking why people are in love with New York City, besides an option to make money and live a comfortable life. Museums – How long has it been since you visited one? In spring, summer or autumn, you’re probably too busy enjoying the nice weather and walking in one of famous NY parks. Winters in New York are chili, so you probably won’t take those long walks. A great chance to pay a visit to those world-known museums, don’t you think? Make a plan and visit at least one museum each week. With your partner, with your colleagues, with your children… No matter who comes with you, you will always find a suitable museum to pay a visit. 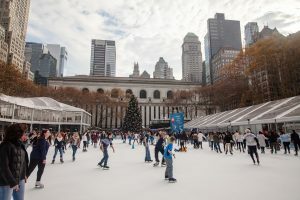 Ice skating – Your kids will love winter in NYC! Yes, there will be some crying and some bruises, but, after all, who grew up without them! In spite of those falls, your children will be so excited that you will probably ask yourself why you didn’t move to New York City years ago. After the ice skating ends, you can go for a walk and make a snowman in one of Brooklyn parks. Given that NYC is covered in snow every winter, such a thing is a must for parents. Remember how you enjoyed it when you were a kid! Enjoy your new home fully, let your children enjoy winters in New York. Live music venues – Can you name a better place to enjoy them worldwide? It doesn’t matter if we’re talking about famous bands in big music halls, new bands in local pubs or winter festivals – New York has it all! Yours is only to pick a perfect place for you and your friends and let the magic of the Big Apple do the rest. Winters are the time of year when probably the most people pay a visit to these kinds of venues. So, don’t waste your time, go and have fun. NYC is the best city in the world, use all the advantages of being a resident! Seeing a good play is always a great idea. Especially when it is cold outside and you sit in your apartment lazy to do anything. New York is the city with the best plays you’ll find. Just pick the one you like the most and have a great night out. After that, you can go to one of the great bars and restaurants, or visit some festival (there are plenty of them in winter in NYC). If you use everything the Big Apple offers. Regardless of your marital status, no matter how rich you are. There is something for everyone! We spoke to foreigners who moved to NYC and the most of them told us they will stay in New York not in spite but because of New York winters! 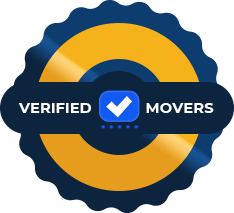 So get your NYC moving quote now and prepare for your move to this great city. It’s winter? So what? 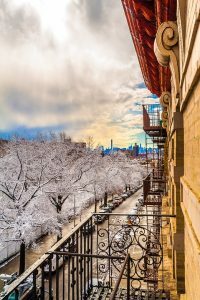 There are long distance moving specialists that will help you move stress-free and come to enjoy winter in NYC before it ends. Surprise your children and let them feel the charm of New York wintertime.